Our Spring Open House event is quickly approaching and we wanted to share with you what the specials will be. We will be showcasing our new Spring home decor and more! Cotton will be back in stock at our Spring Open House! Learn the in’s and out’s of bow making. Bows are great because they can be used to dress up anything. DFC will be having a FREE floral arrangement demonstration by Mae at 12:00. You won’t want to miss this demo. All of these sales end April 1st so make sure to come in to snag these great deals. Remember to use your Fresno Home and Garden coupon. It’s valid till March 31, 2017! Have you brought a friend in yet? For the entire month of March we will be having our “Shop and Save with Friends” promotion. Some of you might remember this fun promotion from the past but for those of you who aren’t sure what it is; bring in a friend and you both save! How fun is that? *Not to be combined with any other sales offer. Shop and Save with Friends promotion. We hope you had a great time at the Fresno Home and Garden Show if you were able to make it. 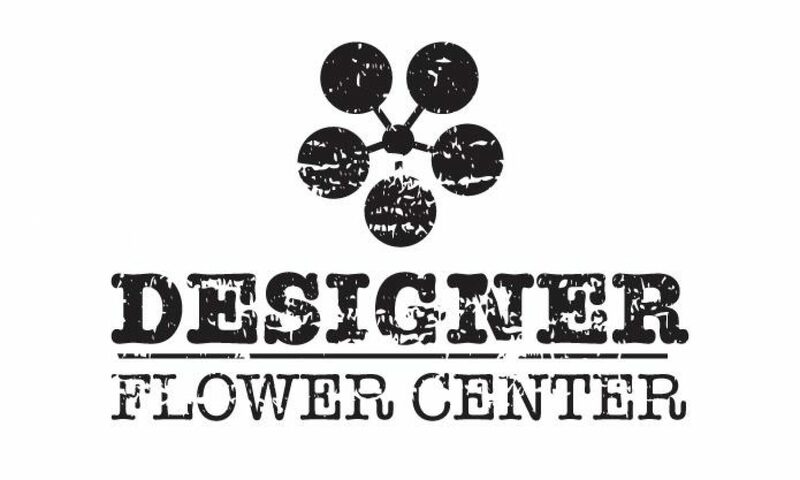 As always, Designer Flower Center had a great time and loved meeting you all. Thank you to everyone who stopped by! Our showroom is looking as beautiful as ever. We have new displays and new product we would love for you all to see. Bring in a friend for a great shopping experience! Spring Open House and you’re invited!